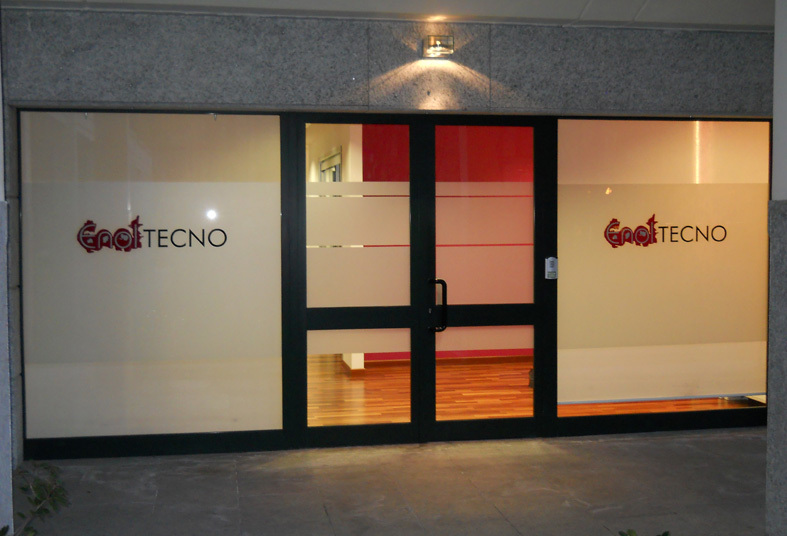 is a company established at the beginning of 2009 to operate in the enological area. Thanks to the experience enlarged in this field from our members and partners, we can grant cooperation with big Italian and European trade-marks offering practice and assistance to our clients. We suggest you to visit our site in order to know us better and to discover the quality of our products. in Via Lamarmora 17C. At your service with expertise, seriousness, competence, availability . We're able to satisfy all your different needs thanks to the wide range of products that we can offer you. CONSULTANCY OF SPECIALISTS IN THIS FIELD WILL HELP YOU TO IMPROVE! Thanks to our help and our experience, results will be excellent.